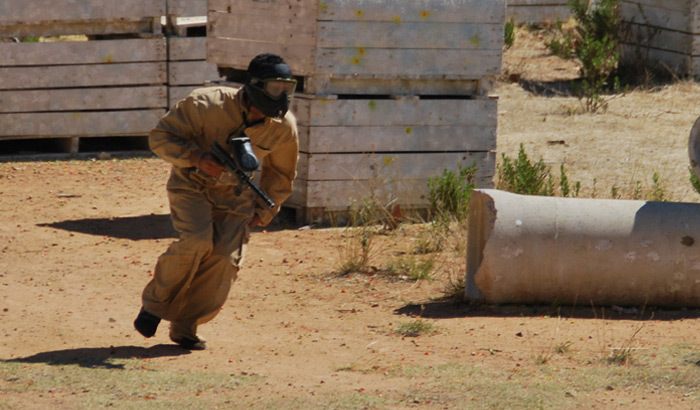 Paintball activities have been organised at Can Garriga since 1994. This paintball field on the Costa Brava has four different play areas, with all the facilities you need to have a great time with your family and/or friends. A Japanese-style challenge game is also organised. A bar-restaurant and farmhouse accommodation are available. Open all year round, suitable for children and adults.